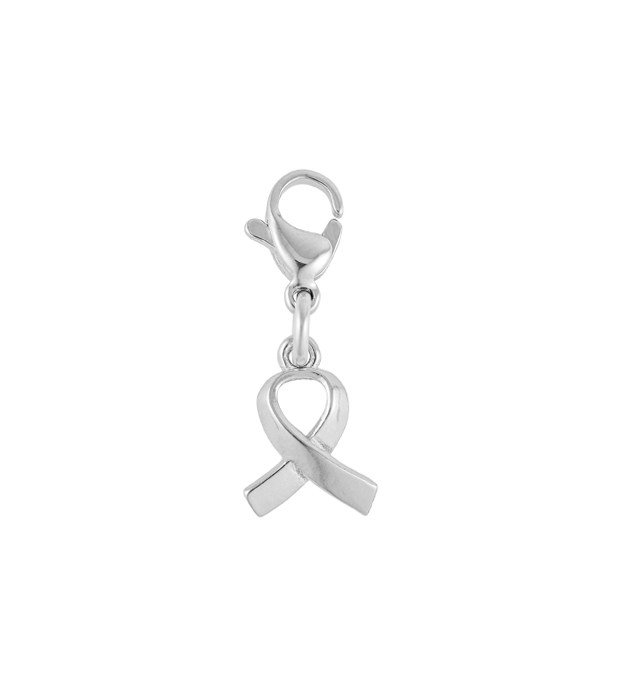 Our Sterling Silver Awareness Ribbon Charms are the perfect way to add awareness and support to your medical ID! Keep a positive reminder of your awareness efforts close at hand with this chic accent. Each Sterling Silver Ribbon Charm comes on an easy-open lobster clasp so you can move it from one bracelet to the next in a snap!